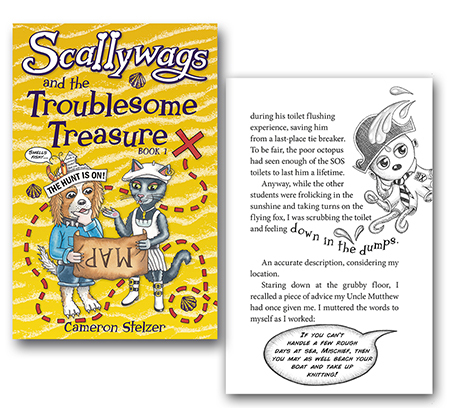 Discover Scallywags and the Troublesome Treasure: Book 1. 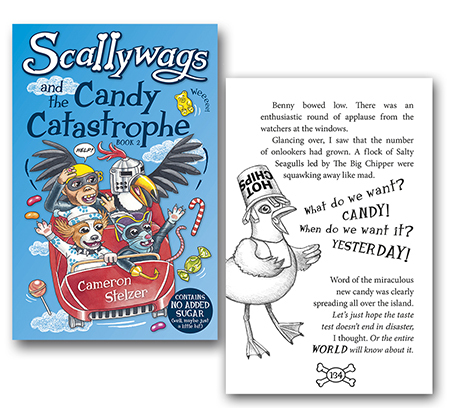 Discover Scallywags and the Candy Catastrophe: Book 2. 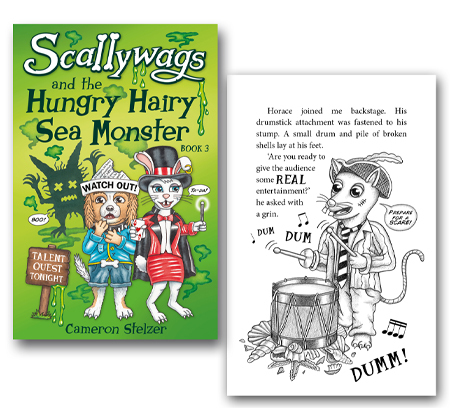 Discover Scallywags and the Hungry Hairy Sea Monster: Book 3. 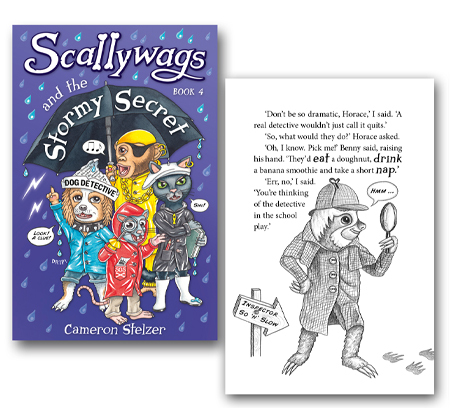 Discover Scallywags and the Stormy Secret: Book 4. Have a question? 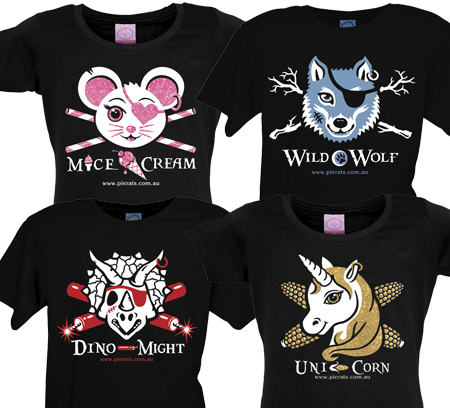 Need a special gift? Don't hesitate to send us an email, or pick up the phone. Yes, you can talk to a real person! Jenny Stelzer is Dr Cameron's fabulous PA and wife. 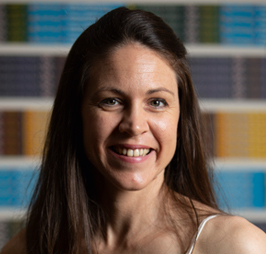 She can assist you with everything from booking a school visit to sourcing that 'must have' book.